My wife and I participated in a design and installation PV workshop in the USA. 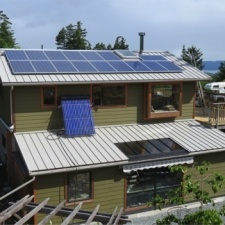 When we met Bill and Jarek (Small Planet Energy Inc.), we knew it was a match made in heaven. 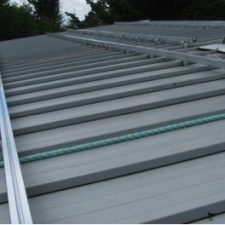 We now have a 4 Kw grid-tied system installed on the roof of our house. Jarek and Bill were a pleasure to work with. They were very professional and knowledgeable, open to any questions and receptive to any concerns and needs. We highly recommend Small Planet Energy, and in fact, we continue to recommend them whenever we get the opportunity. 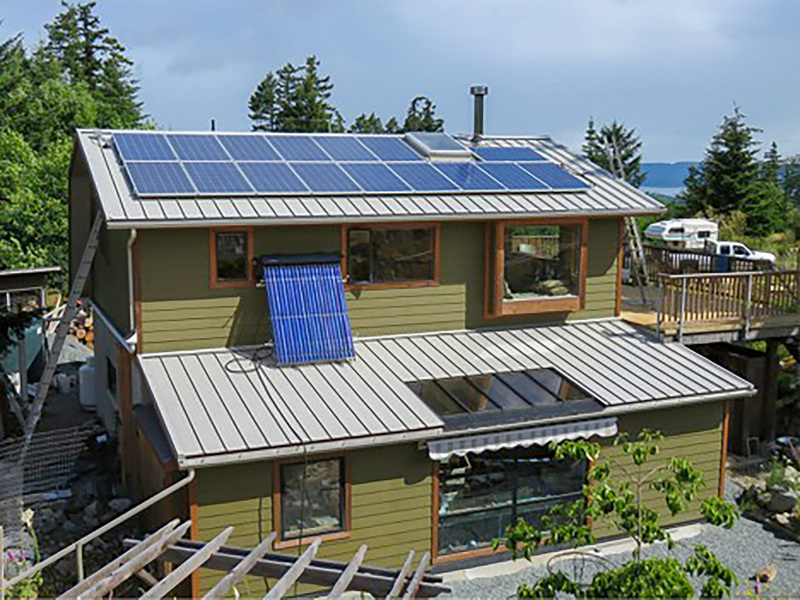 We met the owners last year at the Salt Spring Island Eco Home tour which we were a part of, showcasing the temporary solar PV system at Seven Ravens Farm. 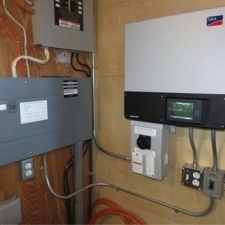 The owners contacted us when it was time for them to start moving away from grid dependency. 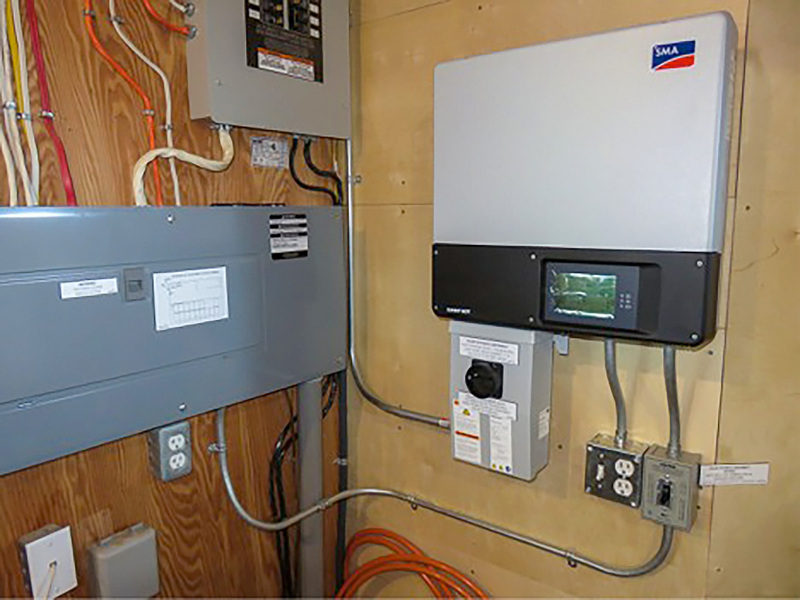 With the goal of off-grid living in mind, we decided to install a 4kw grid-tie system using specific equipment that will make the eventual switch to off-grid easier. 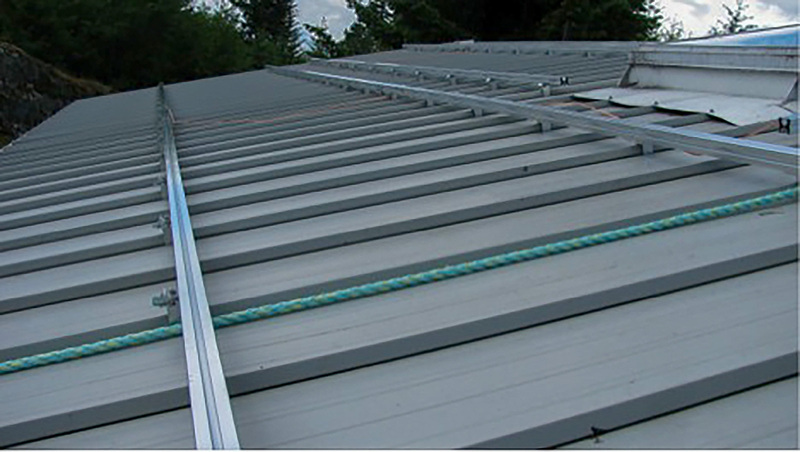 We also sized the array so that it will offset all of the energy required by the residence annually, meaning a net zero bill.